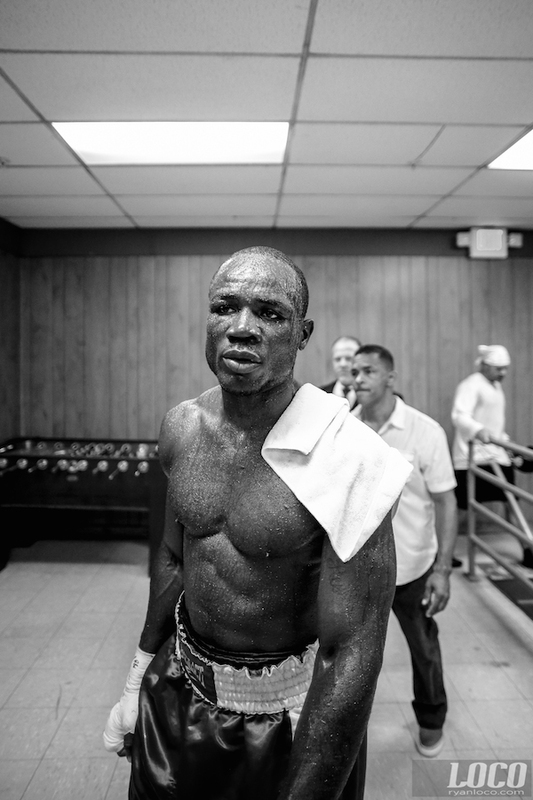 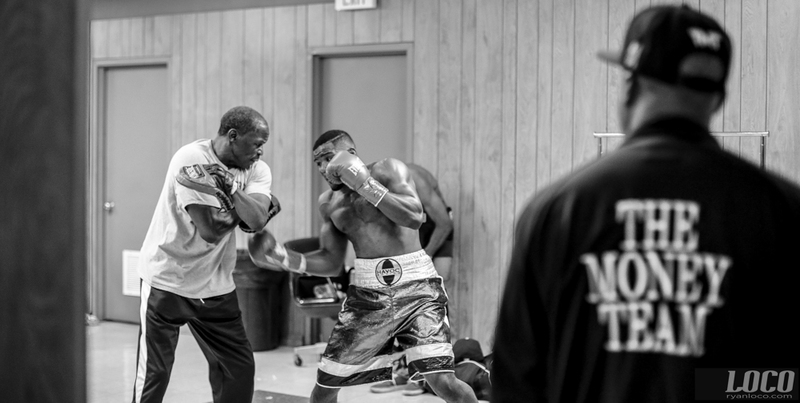 Some selects from an evening of boxing from the Miami Jai Alai Casino on Saturday night. 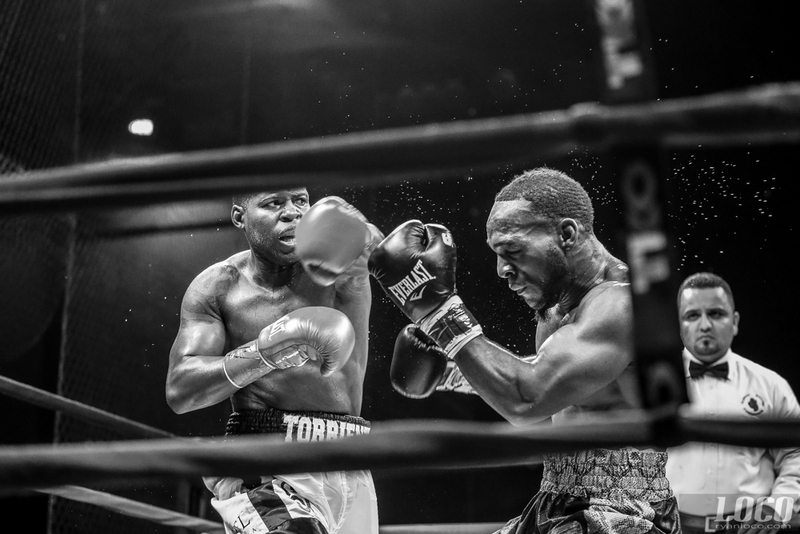 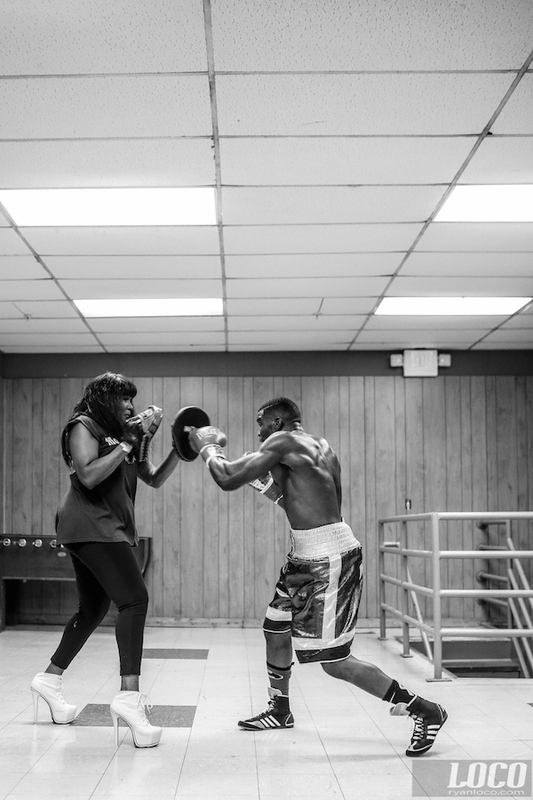 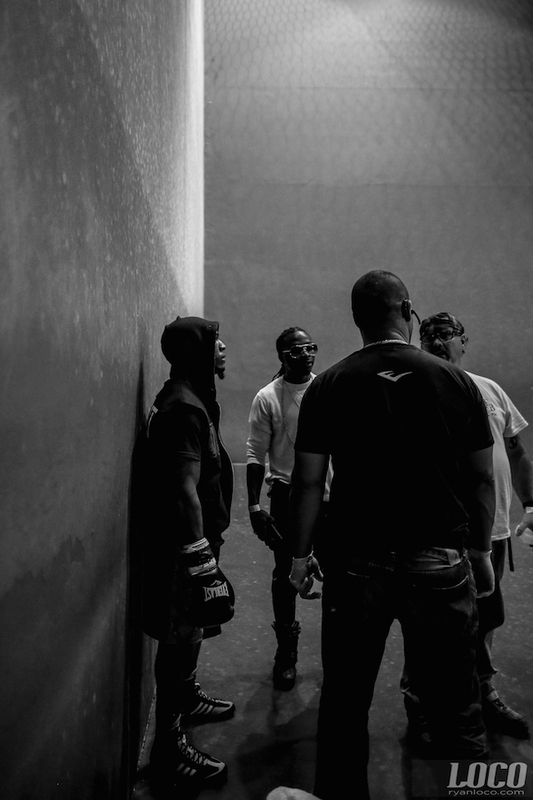 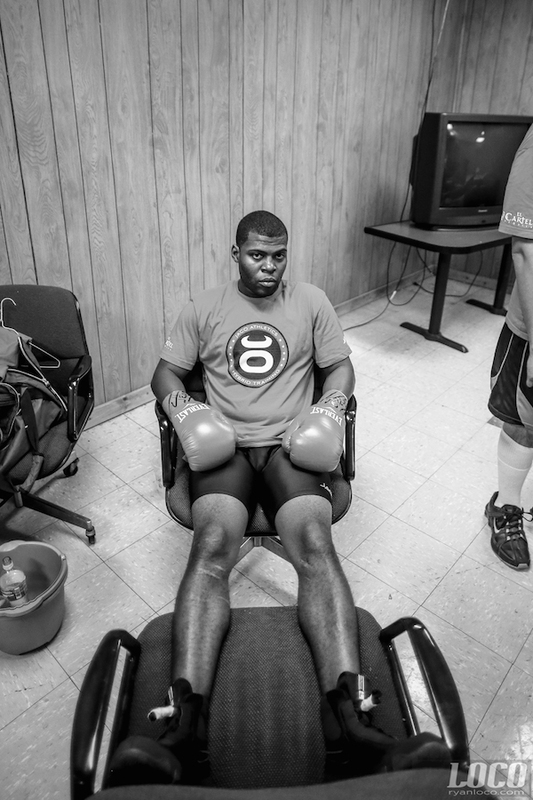 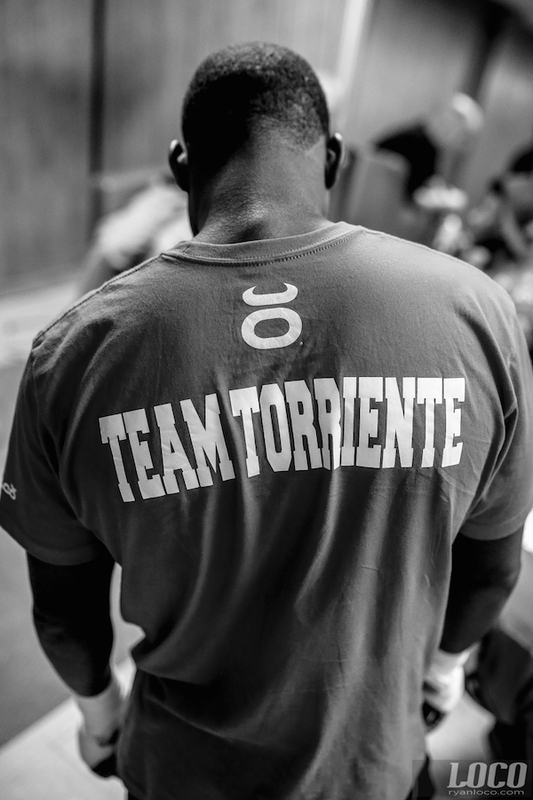 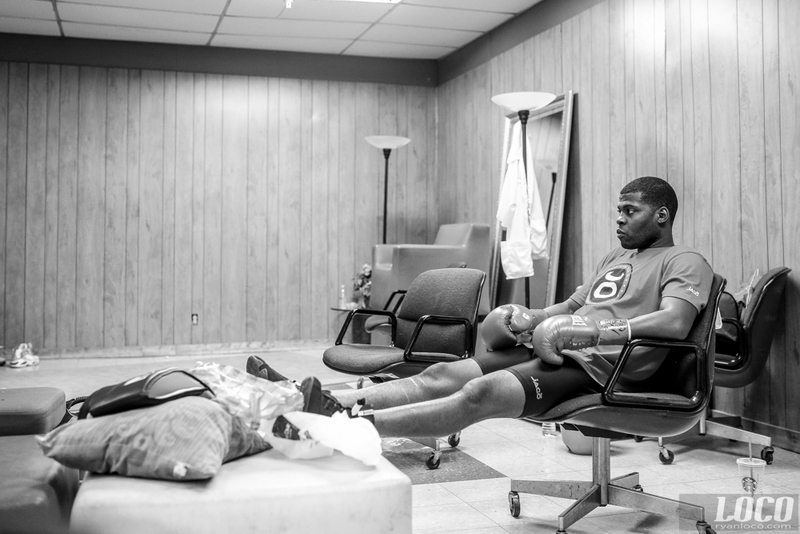 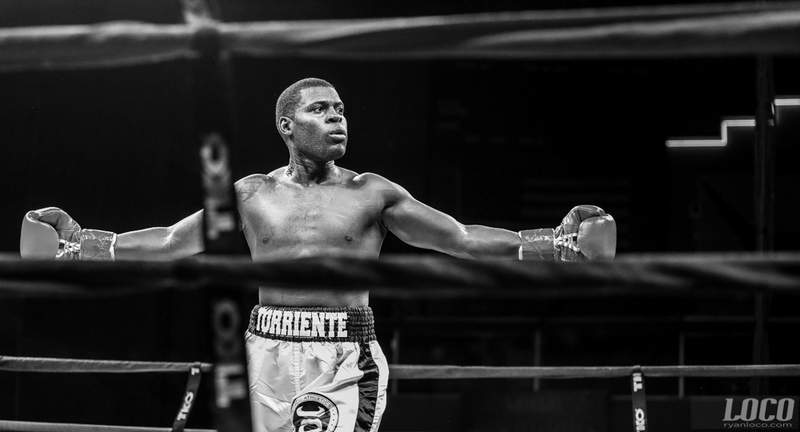 Thank you to Idel Torriente for having me document his first pro fight. 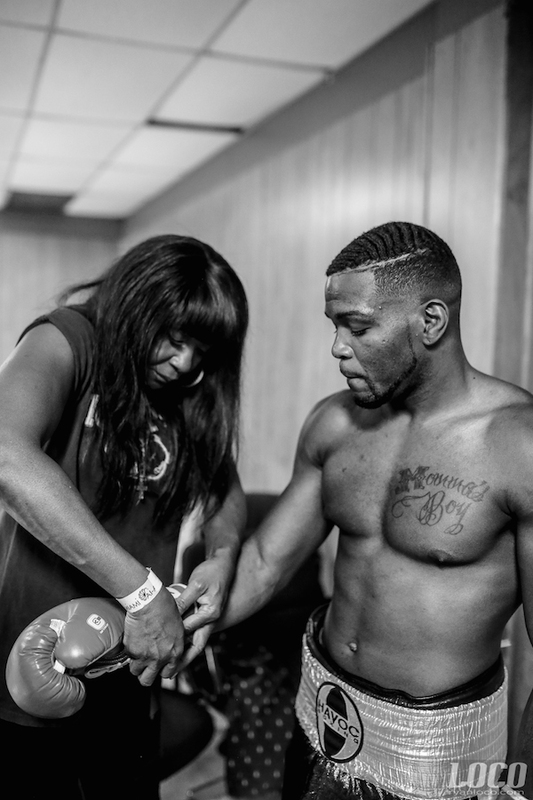 Pleasure getting to chat it up with Floyd Mayweather Sr, as well as seeing something I have never seen before in all my years doing this, a mother holding mitts for her son in high heels.